Fresh, young & cool with an air of confidence and intelligence. Has a natural rich delivery, with authority and sincerity. His father is from Trinadad so he can confidently do the accent. Mass Effect: Andromeda (Video Game, 2017) Liam Kosta. 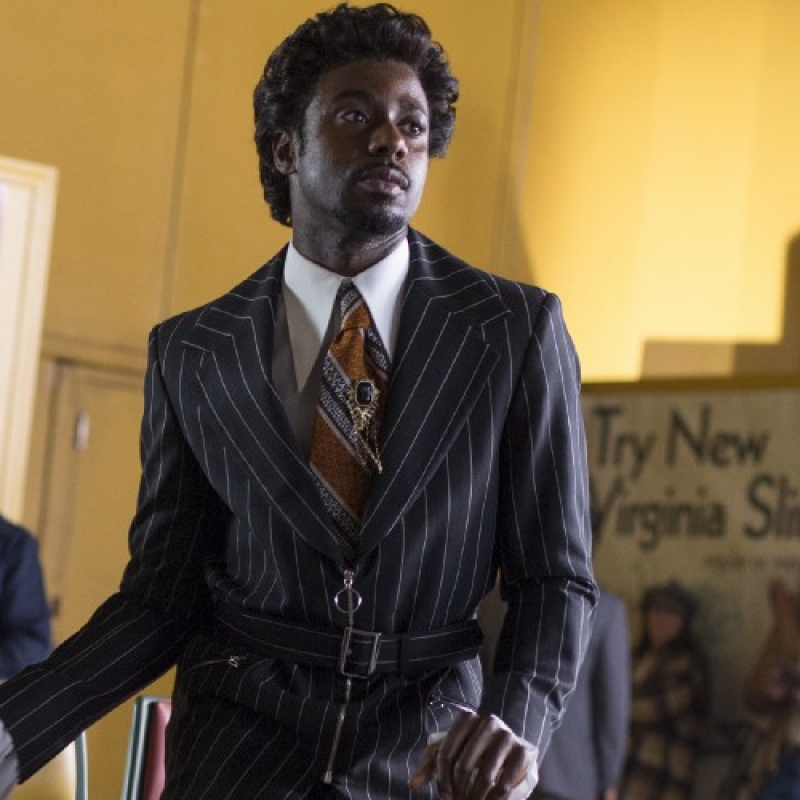 The Deuce (TV, 2017) C.C. HBO. Bolden! (Feature Film, 2015) Buddy Bolden. Death in Paradise (TV, 2014-2011) Fidel Best. Series 2. BBC. The Pass (Theatre, 2014) Ade. The Royal Court. Caesar (Feature Film, 2014) Decius. Last Days (Short Film, 2014) Gabriel. Downton Abbey (TV, 2013) Jack Ross. ITV. Freedom Serenity (Short Film, 2013) Man. Bluestone 42 (TV, 2012) Millsy. BBC3. Inspector George Gently (TV, 2012) Joseph Kenny. BBC. Frankenstein's Wedding (TV, 2011) Giles. BBC3. Silent Witness (TV, 2011) Billy Meyers. BBC. Foyle's War (TV, 2010) Paul. ITV. Earthquakes in London (Theatre, West End, 2010) Tom. Royal National Theatre. Law and Order (TV, 2009) PC Wheeler. ITV. Silent Witness (TV, 2009) Clerical Worker. BBC. Dido Queen of Carthage (Theatre, West End, 2009) Cloanthus. Royal National Theatre. Nation (Theatre, West End, 2009) Mau. The Royal National Theatre. Child (Short Film, 2008) Peter. Klink Klank (Short Film, 2008) Dean. Marianne (Theatre, West End, 2007) Ash. Trafalgar Studios. 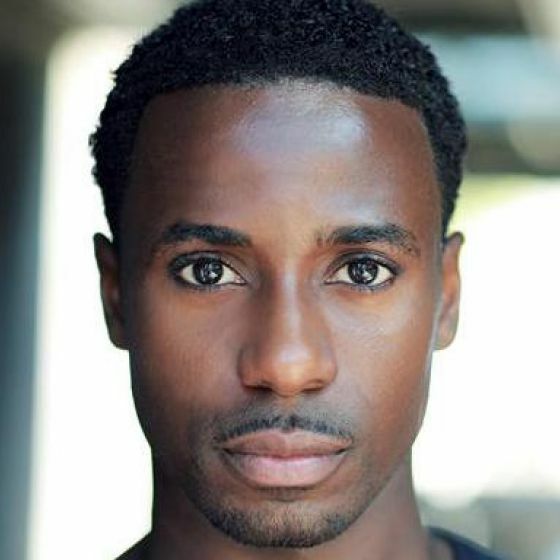 Catch the amazing Gary Carr as C.C in this epic new American series set in 1970s New York.